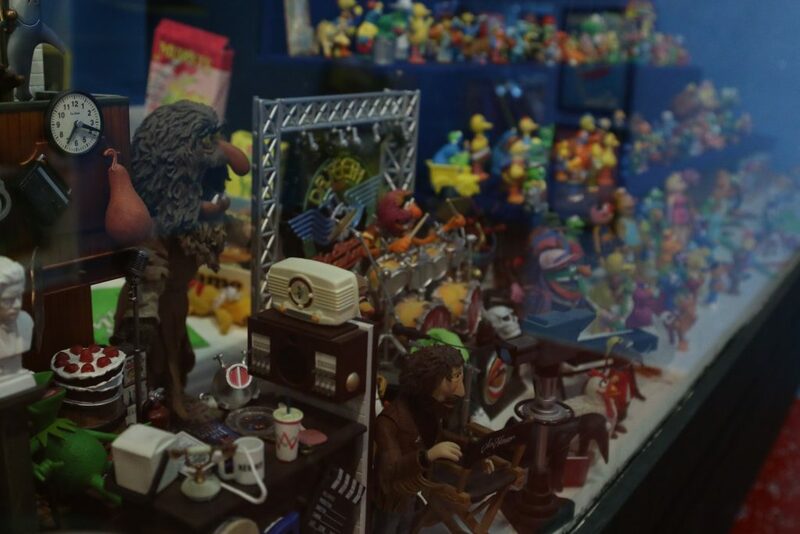 Imagination and nostalgia line the walls of Austin Toy Museum, which has over 40,000 rotating items for display. While visitors certainly get a glimpse into past childhood joy, Austin Toy Museum serves the community in surprising ways. 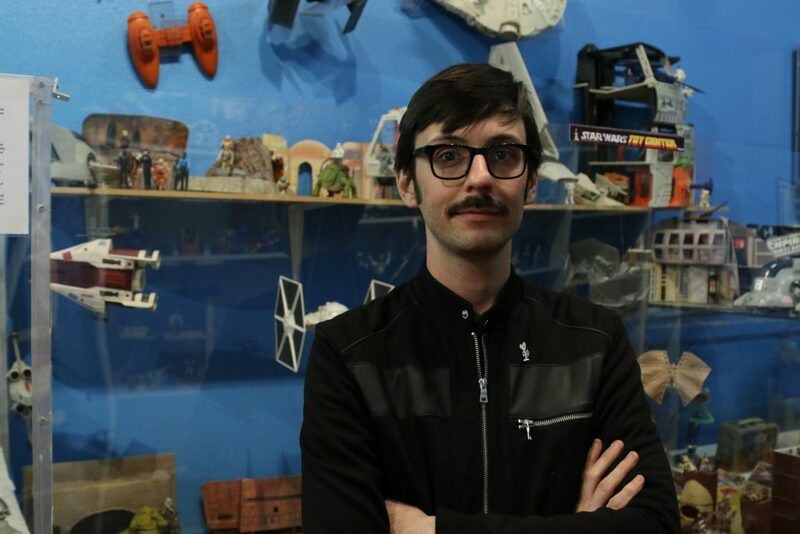 Caleb Zammit, Founder of Austin Toy Museum, has been collecting toys since he was five years old. When they saw how much he treasured his brother’s hand-me-downs, Zammit’s parents made sure not to throw any old toys out. Today, Zammit has a collection of about 20,000 toys. 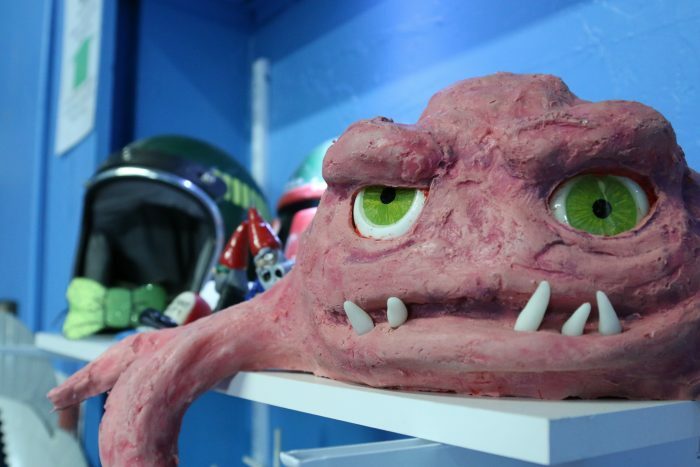 Just five years ago, he started the project that became Austin Toy Museum. Zammit’s passions don’t stop there, as he was an Autism Specialist for Austin Independent School District for several years. Some of his toys have been used for classrooms. In one of the courses, students worked together to build a life-sized R2D2 droid. He has also worked closely with organizations such as Down Syndrome Association of Central Texas and Good Will, providing opportunities for development of job skills. Very cool guy, I must say. There are a great number of people who pursue collectibles not only because it’s fun, but for the sheer investment value. The most valuable items at Austin Toy Museum include the very first X-Men and Spider-man comic books, as well as Thundercat prototypes. Where else can you go to see these in person? 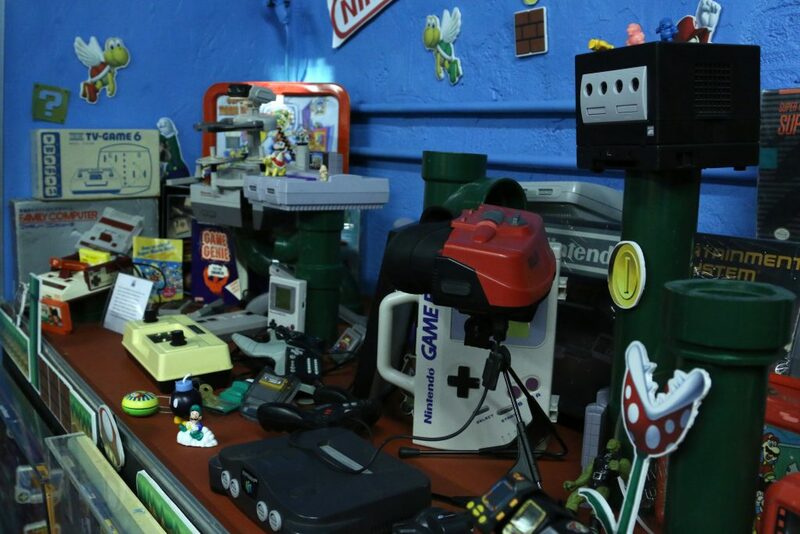 Austin Toy Museum offers free arcade and console game play. I spent a happy chunk of time watching another visitor play Super Mario 2 on the original Nintendo. Ahh, memories. 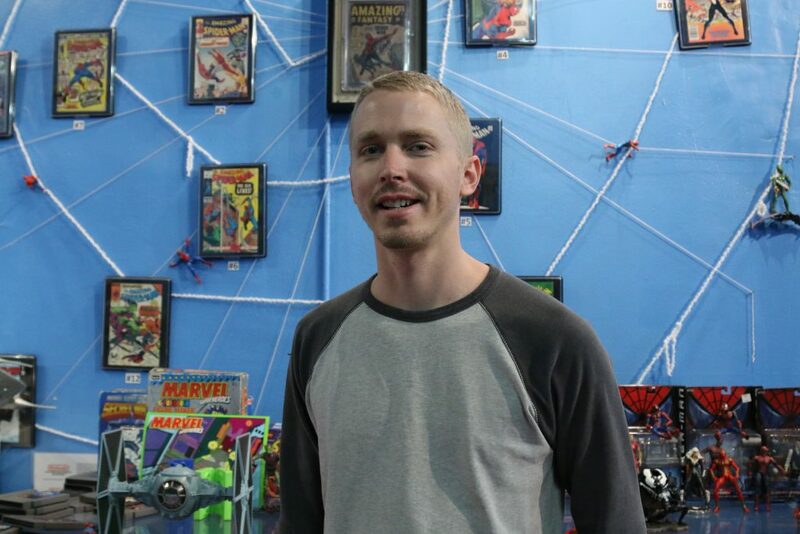 An extensive collection of comic books resides within Austin Toy Museum. 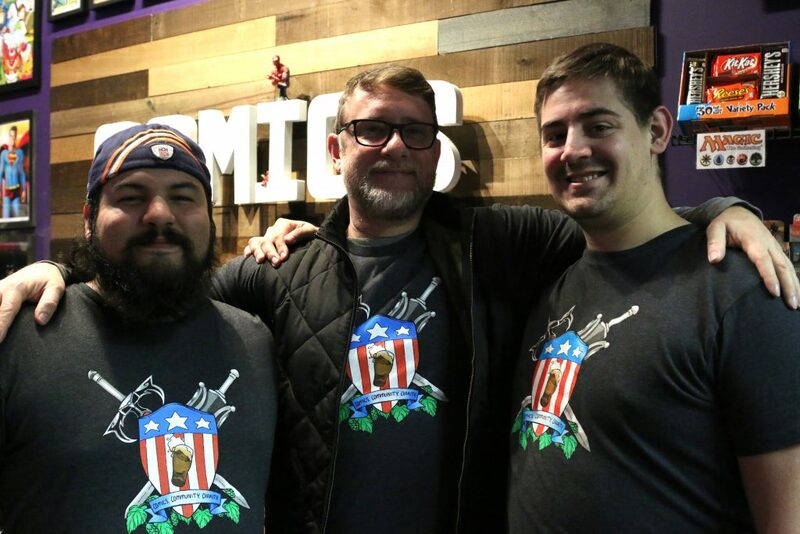 Hops and Heroes is the only comic book store in East Austin, in fact. They are also dedicated to helping the community by donating a portion of comic book sales to education for kids and providing a scholarship program. I’m a fan of their love for getting people together through events like karaoke, Super Power Happy Hour on Friday nights, Diversity Nights and Tuesday Night Live Unboxing (where they live-stream the unboxing of comic book shipments). Christopher Peterson wears many hats at Austin Toy Museum. He specializes in toy appraisals, so if you’re curious about the worth of your G.I Joe prototype from 1964, this is the guy to talk to! He also helps curate the museum and manage the museum’s social media accounts. 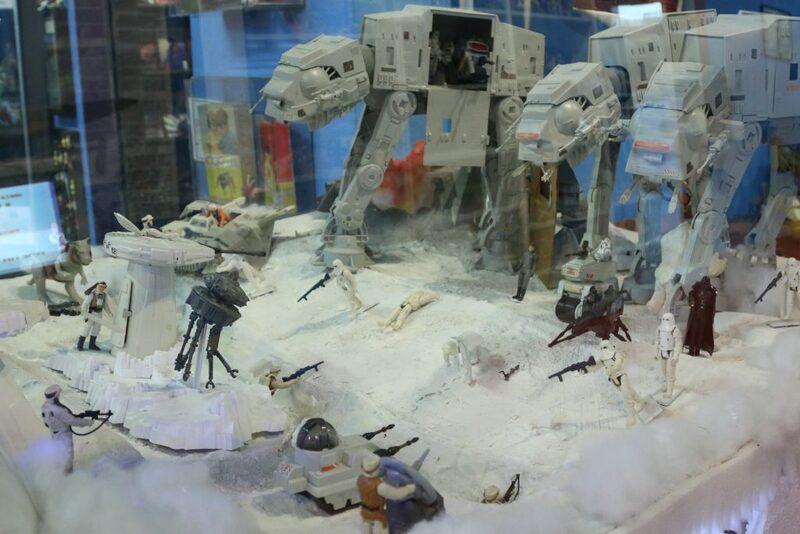 Austin Toy Museum loves it when collectors let them showcase their beloved items. This past week, avid Muppet collector, Eric Samaniego, hosted Jim Henson and The Muppets Day, which included a presentation of rare clips from The Muppet Show, including commercials, talk show appearances and deleted scenes from Sesame Street, spanning from 1955 to today. A portion of Samaniego’s collection is currently on exhibit at Austin Toy Museum and it’s absolutely worth seeing. Bring a friend and try out out one of their classes, like Do it Yourself Screen-printing, or Mold Making and Resin Casting. Classes are kid-friendly, but most of the students are adults. On March 25, 2017, Austin Toy Museum is hosting a One Year Anniversary Party. There will be a live DJ, 80’s costume contest, prizes, crafts for the kids, BBQ and a preview of upcoming events like Double Dare Day (you 90’s kids just got excited). Throughout the year, be sure to check the museum website for upcoming events. One last thing. 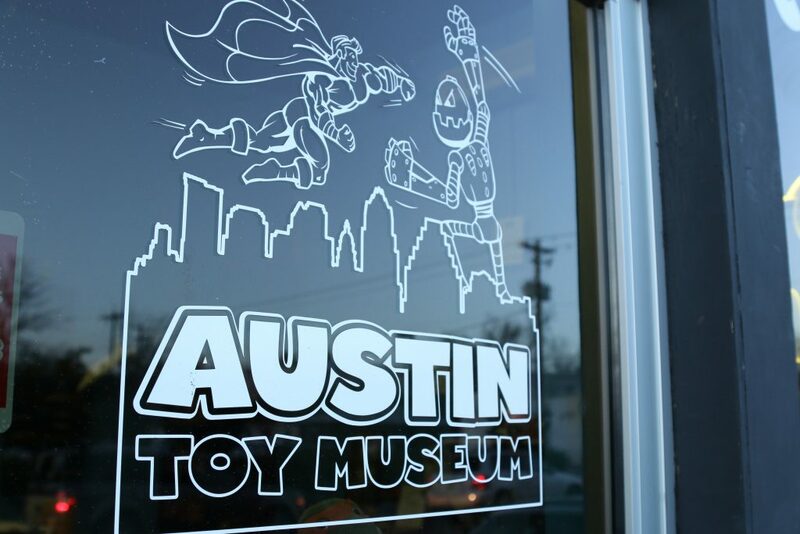 Austin Toy Museum is a non-profit, so any donations you make are tax-deductible. May the playfulness be with you, my friends.